Intense seems like an appropriate word to describe a trip to the Arenal Volcano. Travelers get excited because they know that there’s a whole world full of nature here to discover, experience, and share. 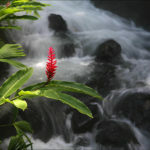 The Arenal Volcano is located in the small town of La Fortuna, in the San Carlos district of the Alajuela province. To arrive here, tourists travel from San Jose where they can find affordable public transportation services, or if tourists are seeking comfort they can take local flights, or rent cars if they prefer to drive. If you’re staying in a different Costa Rican city and you’ll be traveling by bus, it’s advisable to travel first to San Jose, and to make the trip to La Fortuna from there. There’s also the option of transferring local buses, but you have to be familiar with the schedules of each bus so that you don’t waste time waiting. 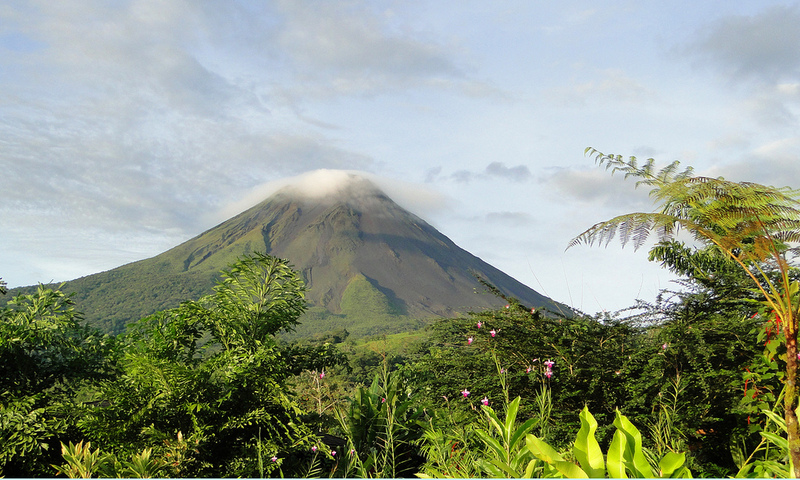 The trip of the Arenal Volcano takes 3 or 4 hours, depending on traffic and the state of the roads, so if you’re planning to take a morning tour of the volcano, it’s preferable to stay overnight in a La Fortuna hotel so as to be ready very early. If you’re planning on traveling the same day, you can schedule a visit to the Arenal Volcano after a delicious traditional lunch. Once you’re in La Fortuna, you’ll have to travel to the entrance of the volcano. Some prefer to take a self-guided tour, which is made easier by the well marked signs on the trails. However, those who prefer guided tours can enjoy a hike with an introductory history of the volcano, and a journey full of information about native flora and fauna species. 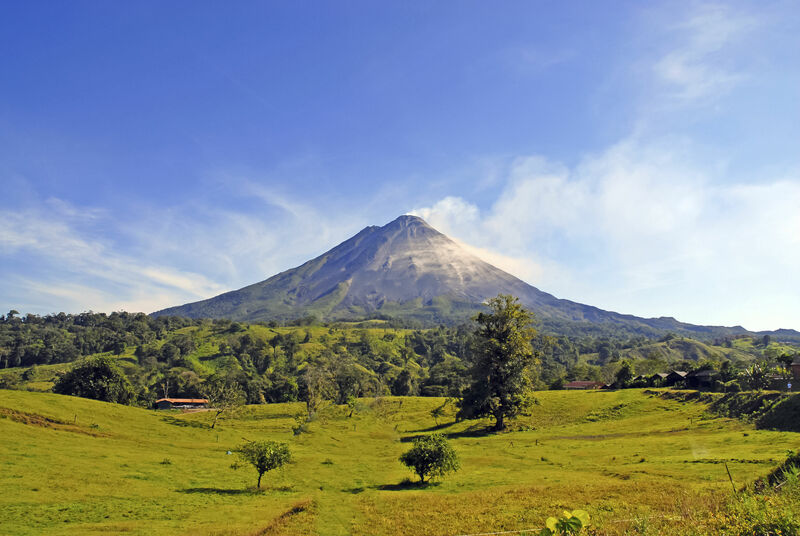 We don’t recommend visiting the Arenal Volcano during the rainy season, although that isn’t impossible either. With a pair of rain boots and protective bags for everything you don’t want to get wet, you can enjoy a fun-filled tour without a problem. 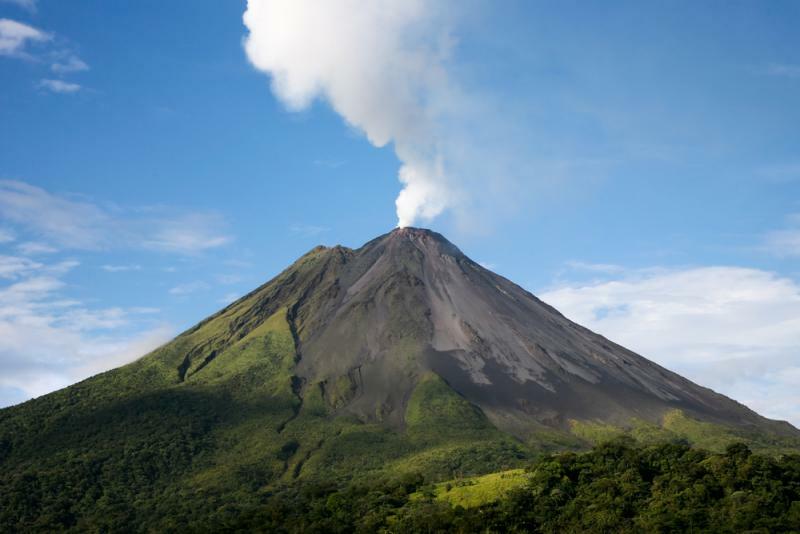 What to bring to the Arenal Volcano trip. We recommend wearing pants that cover your full legs to protect them from getting scratched by plants, in case of slipping. Shoes should be comfortable, either sports shoes or comfortable boots. Remember that it may get dusty, and in case of rain or mud, it’s better for shoes to be waterproof. If you choose to hike along the path that leads to La Fortuna River, you will certainly be tempted to take a refreshing swim, and your swimsuit will be indispensable. 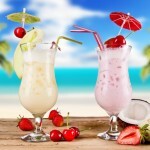 Because you’ll be in humid, cloudy forests, there will be mosquitoes, and it’s important to remember insect repellant. Sunscreen will help to protect your skin from UV rays, because although there’s a lot shade and during winter there’s lots of fog, the bright sun can still cause damage. Remember to always use your sunscreen. Don’t forget to bring at least one bottle of water, as you’ll be walking for around 3 hours you’ll need to stay hydrated. On an adventure as diverse as this one your memories are invaluable, so bring the best camera you have and take photos of everything that stands out along the way. With these tips for your trip to the Arenal Volcano you’ll be able to avoid any kind of inconvenience and bring everything you need, so come to La Fortuna and enjoy our natural and gastronomic wonders. 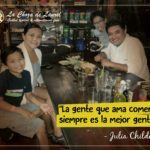 Where to go in La Fortuna?